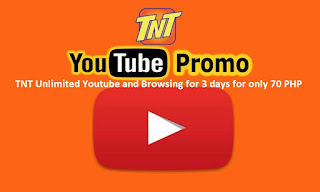 4: Now start streaming on youtube. 5: When you are about to expire the UNLI20 then you have to register again until you reach 3 days that's why you will consumed 70PHP pesos.Lets do the math. 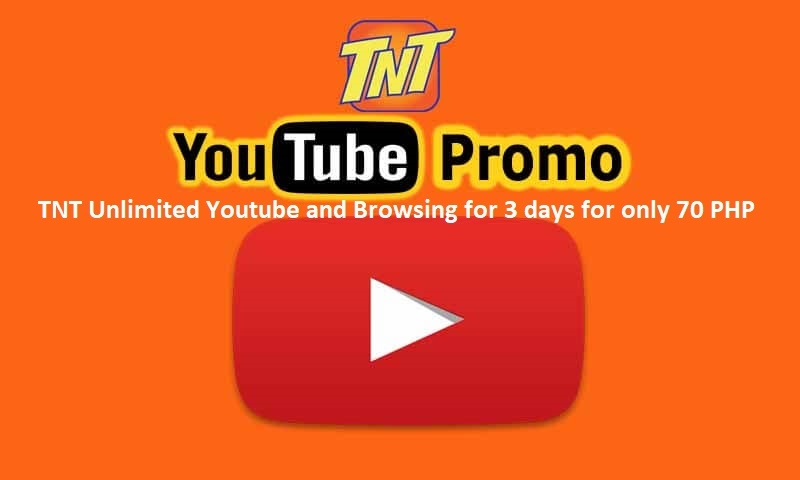 6.YOUTUBE10 has a cap of 100MB but dont worry this is tried and tested so hurry and try now. Good Luck and Have fun streaming love u guys.Also, the download is ok but not too much.